Olá ! Hello everyone. You can call me Bea, and I am a drama addicted ! 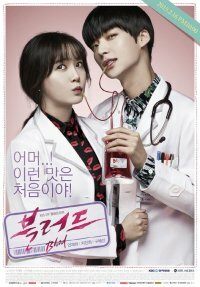 My first drama was Playfull kiss, and since then I never stop watching dramas.